Purchase your tickets at Ticketnet Outlets, online at Ticketnet.com.ph or call 911-5555. 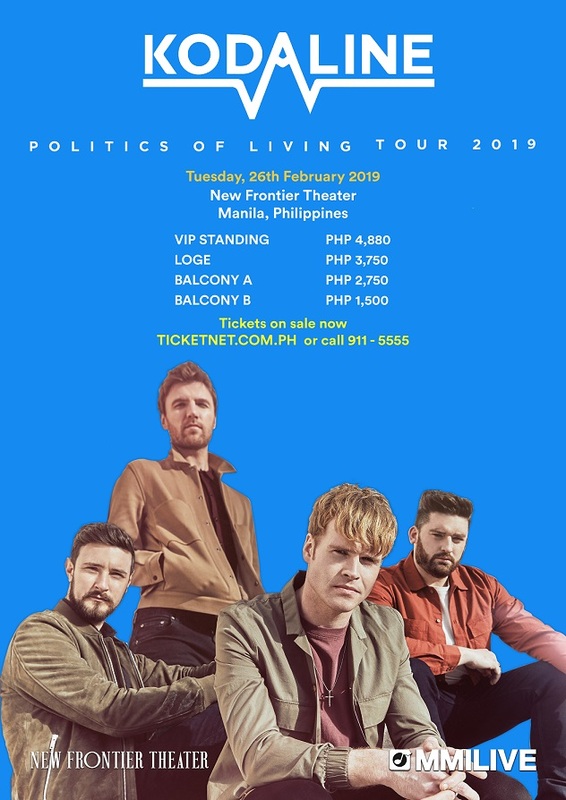 Ticketnet is the only authorized ticketing agency for this event. There is no guarantee that tickets bought from unauthorized sellers will be valid tickets, as these may be counterfeit or in breach of the terms and conditions set forth by the authorized ticketing agency and therefore cancelled.